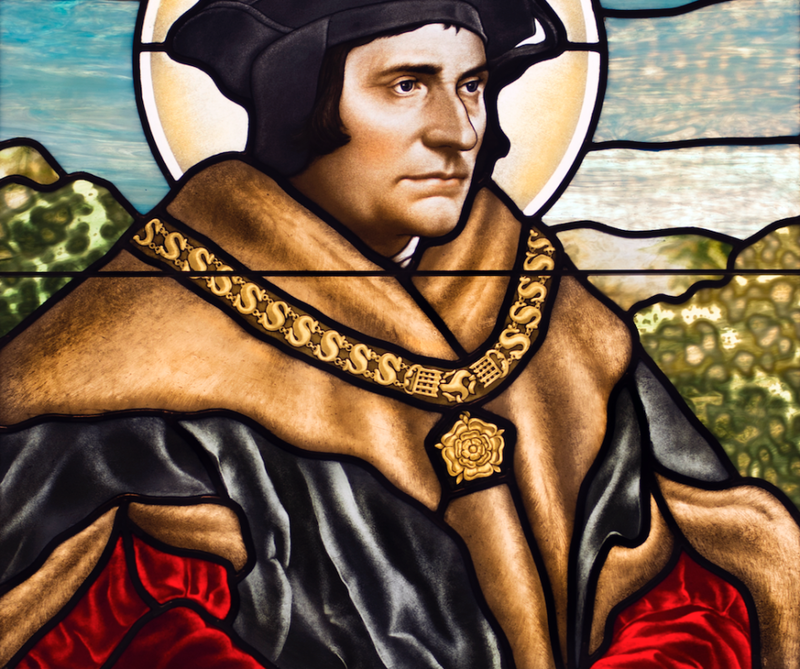 Since the mid 1800’s, the Daprato Rigali name has been synonymous with the finest art in the world. 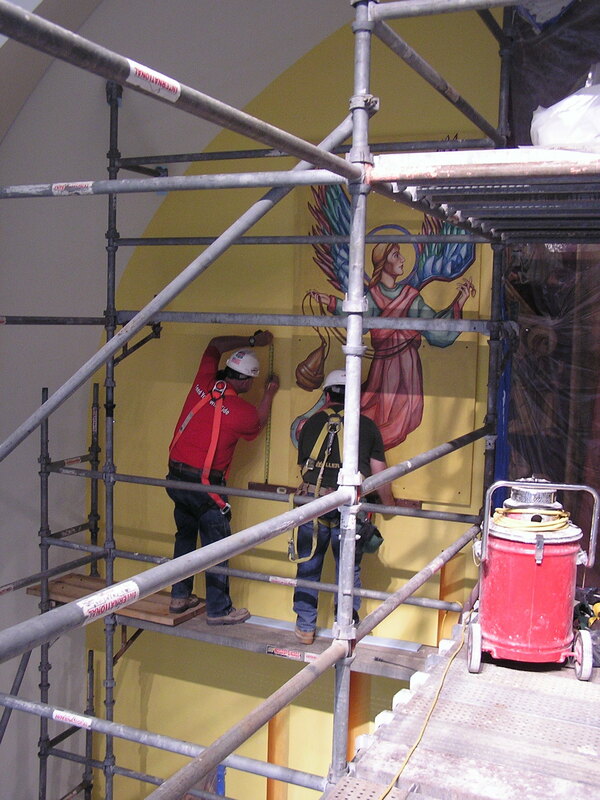 For over 155 years, the dialogue between our artists and building owners has resulted in awe-inspiring pieces of art designed to enhance the architectural, liturgical, devotional, and contemplative life of thousands of buildings and their communities. Five generations of Rigalis have and continue to lead the industry, turning challenges within each project into opportunities for improving the services and products we offer. We believe that every job is a chance to build our brand, and in doing so, continue to provide the excellence our name is known for. “Our name is an absolute guarantee” – John E. Rigali, Founder. "You have presented the past and at the same time put the present and the future in one heart warming place!" 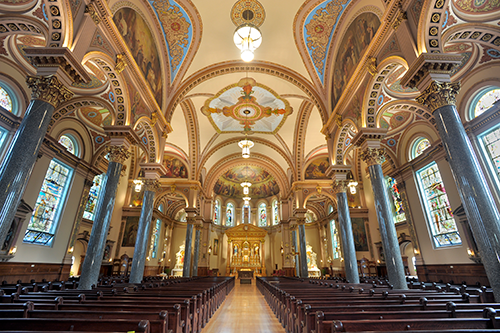 St. Anne Catholic Church, Chicago, IL. "You give quality work and attention." St. Peter's Catholic Church, Volo, IL. "We get daily complements on our lovely windows!" St. Vincent DePaul Center, Chicago, IL. "A wonderful transition from somber and dark to light and airy"
Parish Committee, Cathedral of the Incarnation , Nashville, TN. Fr. Corey Brost, C.S.V., St. Viator High School, Chicago, IL. 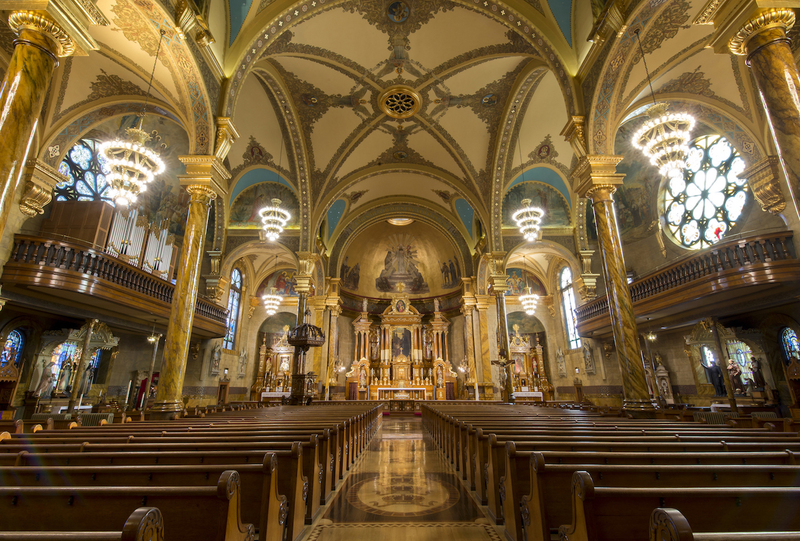 Monsignor Dan Mayall, Holy Name Cathedral, Chicago, IL. Sister Superioress, St. Elizabeth’s Hospital, Lafayette, IN. Mother Thecla, St. Francis’ Hospital, Peoria, IL. Rev. T.M. Burke, D.D., Pastor, St. Gabriel’s Church, Chicago IL. Five generations, one passion: world class quality. 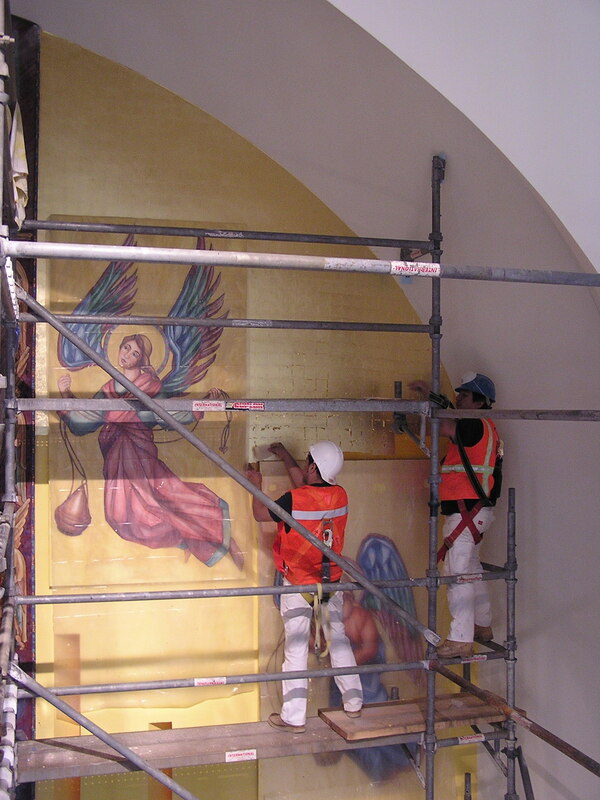 For over 155 years the hallmark of Daprato Rigali studios has been the quality of its products and projects. Our company understands that it can only be sound when it focuses on long-term success achieved by consistently offering our customers the highest quality product for the best value. To uphold this philosophy, Daprato Rigali Studios is dedicated to providing the best artists and craftspeople to achieve your artistic vision. Together we carefully analyze and identify how we can provide the absolute highest quality work for every project, regardless of size. 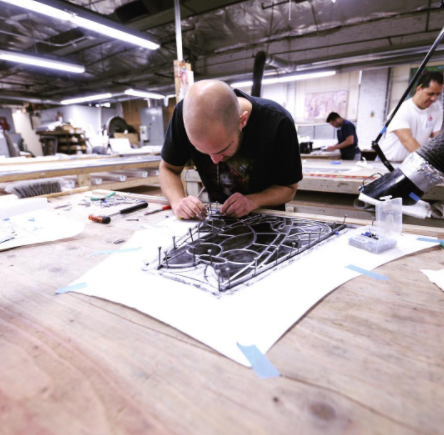 Our dedication to continuous improvement in artistry combined with decades of personal experience has resulted in Daprato Rigali Studios being the choice for architectural art, interior renovation, restoration, design services, and endless expressions of art and fabrication. We are creators. All of us. Every one of YOU reading this, and each and every one of us at Daprato Rigali. We believe everyone is born imbued with an innate, divine spark of creative energy. Tapping into this truth gives us the clarity to build our company, pursue our goals, and collaborate with others who want to engage us in the creative process. While we are able to bring many decades of experience and knowledge to the projects and problems that we encounter, we specialize in creating new solutions for each client or project. We believe that we create works of great value and beauty, and we are grateful for every opportunity and challenge that comes our way. 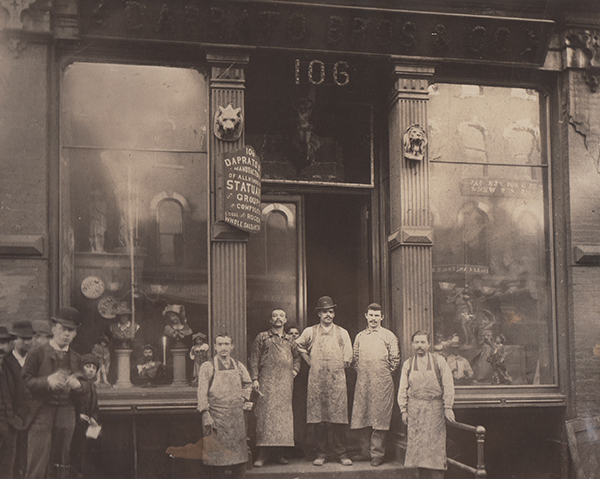 Since 1860, we have been providing unmatched quality and craftsmanship of art, interior renovation and restoration. We pride ourselves in continually having the Rigali family guiding the company through every generation, delivering a positive and friendly attitude to all the projects we undertake. Our passion and dedication is our reputation. 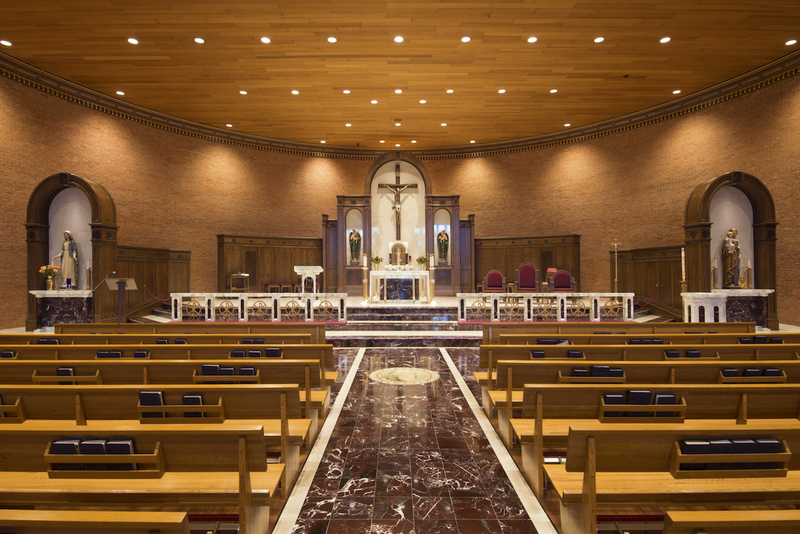 The promise of Daprato Rigali Studios has always been to offer the highest quality services for the best value. We stand behind every product and service we offer, ensuring it’s treasured for years to come. Whether you are looking to simply repaint a damaged ceiling, or would like to transform your building from floor to ceiling, we can help! No project is too big or too small for our studios. Contact us.